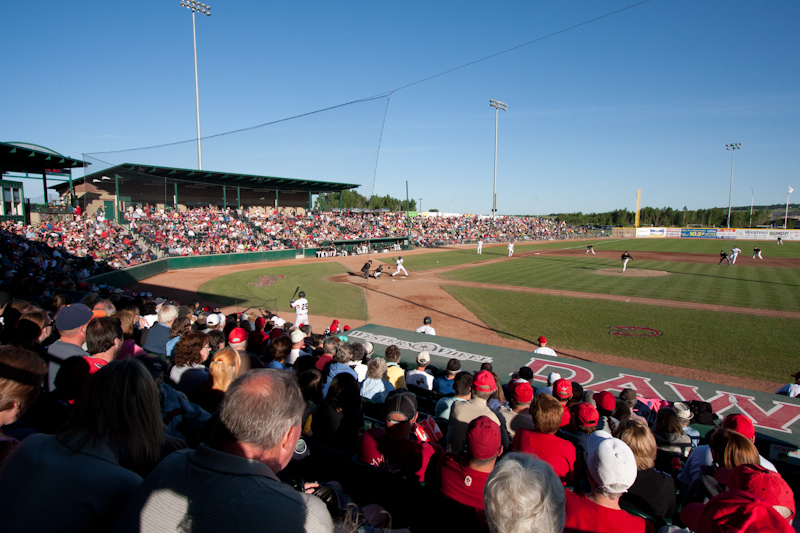 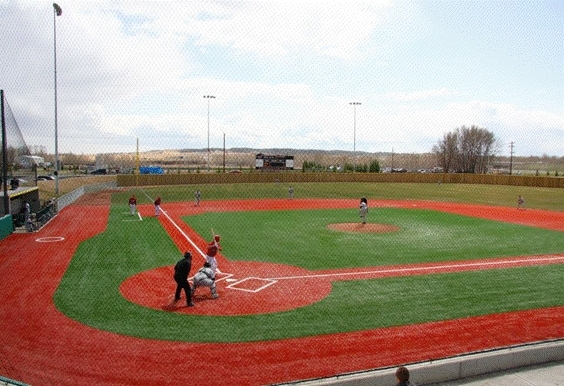 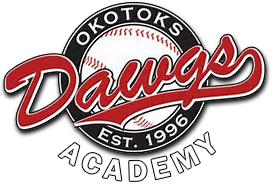 The Okotoks Dawgs 18U Black won the Kelowna Invitational Tournament, beating the Edmonton Prospects by a final score of 3-2. 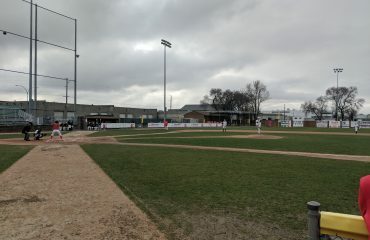 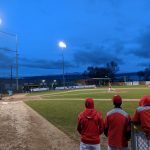 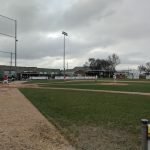 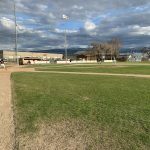 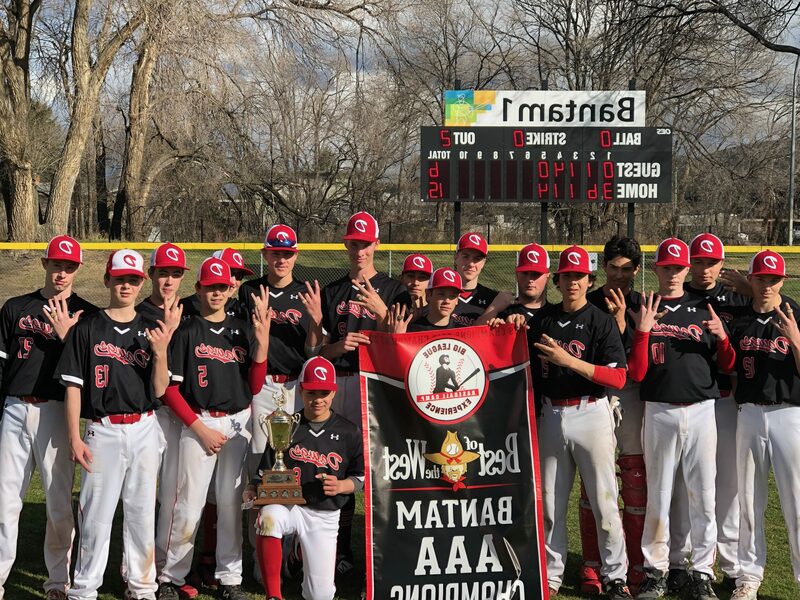 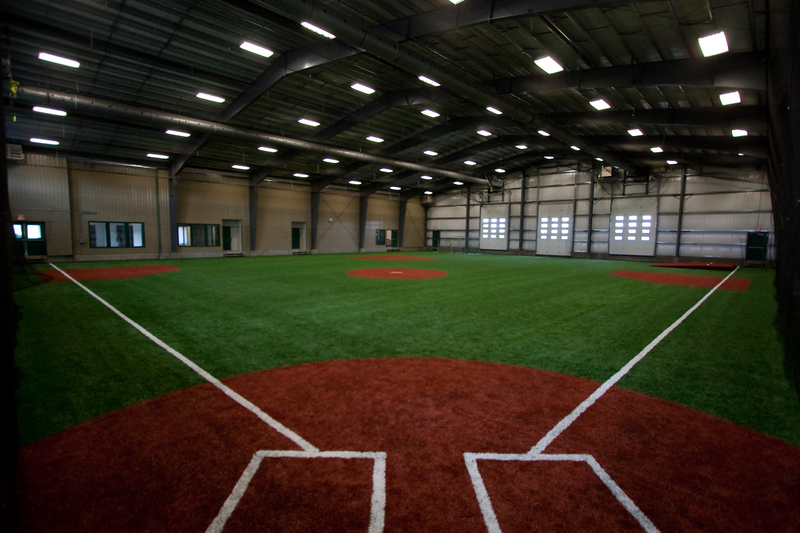 The Okotoks Dawgs 15U Black defeated the White Rock Tritons by a score of 15-6 in the Bantam AAA Division of the Best of the West JV Tournament. 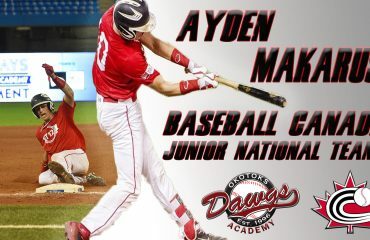 Congratulations to ALL DAWGS PLAYERS on a fantastic weekend! 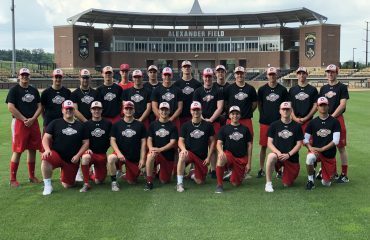 Great job representing the program!